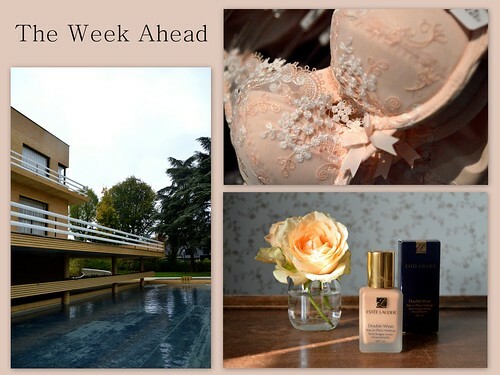 On Monday I’ve got the second part of my current favourite beauty products. On Tuesday I take you to my neighbourhood once again. This time we’ll visit the shop of a friend of mine: “De Wael lingerie and nightwear”. And now I’m off if you don’t mind… off enjoying a lovely Sunday lunch with friends and family… what more can you wish for? !